Packaging Dimension (กxยxส) 10x15x7 ซม. 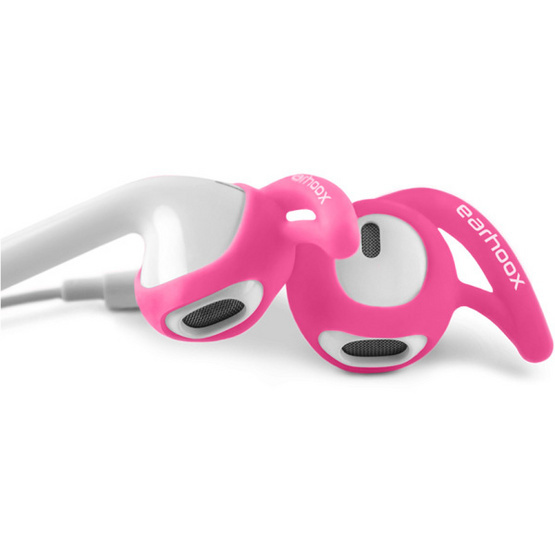 No matter the activity or condition, Earhoox keep your earbuds in place so you can move with your music. Earhoox stretch to perfectly fit any circular earbud, including all Apple models and most other popular brands.